Having your own home gives you the power to express yourself creatively and incorporate your own personal style into your living space. Renovating and decorating your house or apartment can be a fun time, and it has the power to transform a plain room into a sanctuary. Deciding on what colors to paint your walls, whether you like funky eclectic furniture or sleek modern pieces, and altering the overall vibe of your living quarters to match your personality is a great way to instil that feeling of “home” within your space. But if you are on a tight budget, you might feel limited on what you can do to complete these transformations. 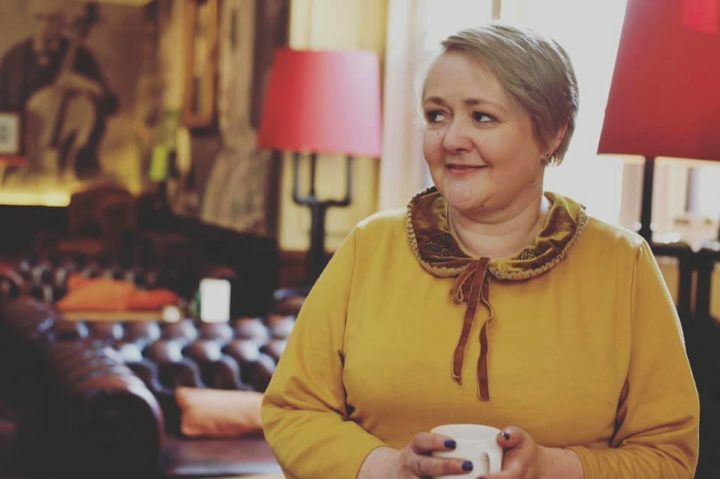 Passing by interior design stores with funky home accessories or antique shops with stunning refurbished furniture often brings about feelings of envy, but this does not need to be the case. 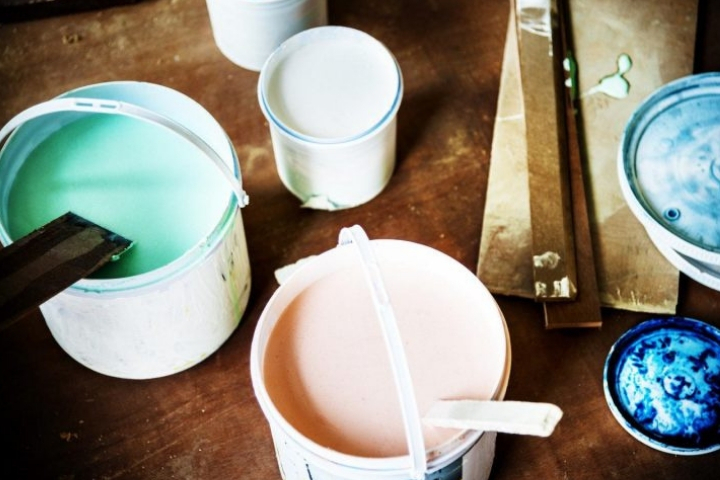 Check out these 5 hacks to giving your home the ultimate budget-friendly makeover. Today we live in a world where it is completely normal to “do it yourself”, or DIY. This is apparent when you look on sites like Pinterest, where people post tons of homemade projects and ideas, varying from things like kitchen recipes to simple crafts to intricate home improvement projects. There are tons of sources of inspiration, and just by perusing the pages of Pinterest you can find projects that speak to your own personal style. You could also get an idea of what your style might be. If you don’t have time to focus on DIY projects at this point in time, you can always pin – or save – ideas for later when your busy schedule settles down. That is the thing about DIY-ing; many people feel that there is no time to set aside in their busy schedules of taking on more projects. 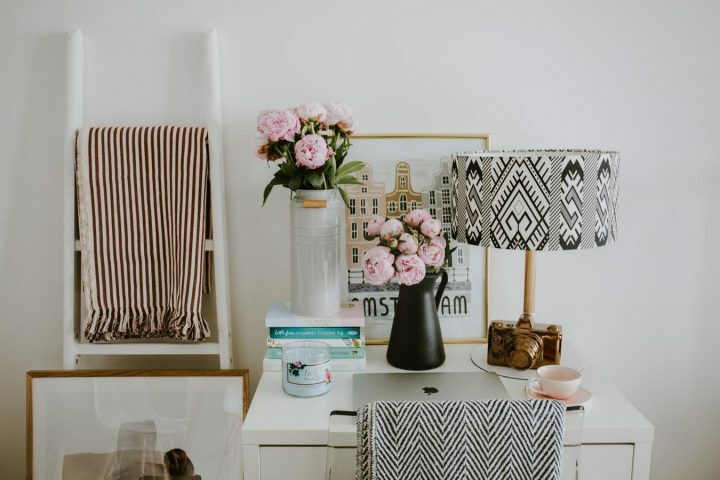 The thought of coming home after a busy day of work and painting a cupboard or creating a funky light fixture might seem crazy, when all you want to do is curl up with a good book or binge watch Netflix. But try your best to set time aside for these things if you are home improving on a budget. Not only will it save you money, it can also be a fun hobby and a therapeutic activity after a stressful day in the office. Befriend a handyman – or handywoman! One of the best ways to improve the cosmetic appearance of your home is to act as your own handyman, or find a handy friend. When you have simple fixes around the house, you won’t automatically feel the need to call a company that will charge you an arm and a leg for what is most likely an easy fix. 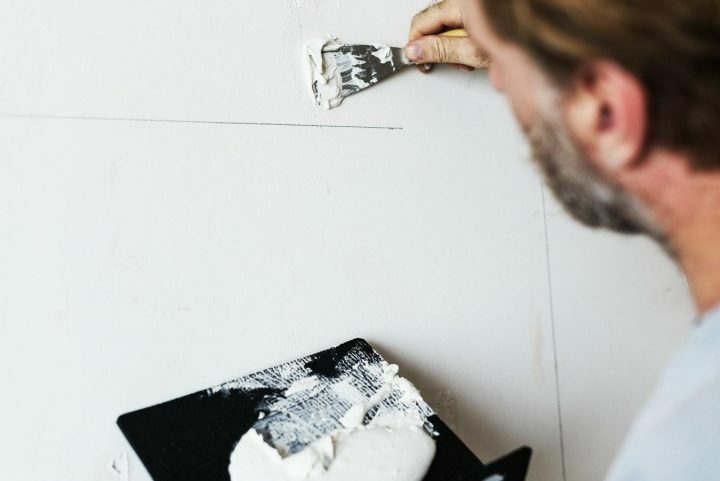 Things like hanging light fixtures and artwork, small appliance repairs, and applying fresh coats of paint can easily be done by you or someone you know, and it is the ultimate way to stay within your budget. The cost of labour is often the priciest part of home improvement projects and renovations, but you can cut this cost out completely. Head to Home Depot or Lowes, purchase the cheap parts and get to work, or offer a home cooked meal, movie night, or some sort of trade to a friend for helping you out. If you do choose to save time by hiring a handyman, be sure to call for quotes and compare prices in your area. When you walk by stores like Pottery Barn and William Sonoma, you might do your best not to peek at the window display, merely because you know you will not be able to afford whatever stunning piece of furniture, cookware item, or home accessory might be in the window. But you should not avoid these retailers by any means, and in fact you should go inside the store, browse the website, and do what you can to get inspiration for your home. If you see a piece of furniture you love, but the price tag is enough to give you a mini heart attack, take a picture of the item and save it for later ideas. Maybe you’ll see something in a thrift store that is similar, but a fraction of the price. Maybe you’ll find something that fits nicely in your home, but just needs a fresh coat of paint of new hardware. Find your inspiration from luxury stores, antique shops, and even pieces of furniture, artwork, and accessories you see in the world around you. Whether it’s the interior walls of your living room or the exterior of your house, a fresh coat of paint can make all the different. 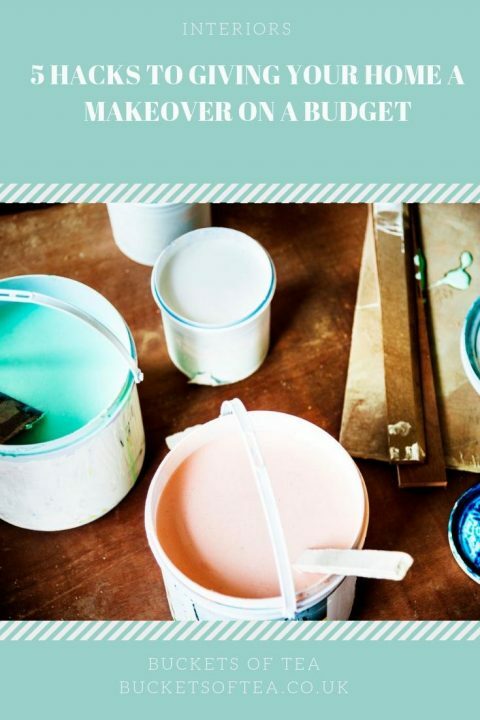 Not only can you change the overall look of a room with a color that pops, you can improve the cosmetic look just by taking a brush or roller over that last coat of chipping paint. Don’t be afraid to choose a color you consider to be bright and loud, and even consider creating an accent wall with a funky design or pattern. There are tons of websites out there – as well as brick-and-mortar retail stores – dedicated to giving you a good price on household items. Even shops that are not necessarily dedicated to home goods often sell a variety of artwork, kitchen goods, and accessories that you might not expect to find when you walk into the store. Clothing stores like H&M and Urban Outfitters are notorious for selling funky accessories that could look great in your living room, bedroom, or bathroom. Good deals on home decor items can be found on vouchers sites such as Dealsdaddy, where there are voucher codes for home decor, furniture & gardening items. Of course there are also stores like HomeGoods, Target, and IKEA that are specifically geared towards buyers partaking in home improvement projects and redecorating. There are even sites like Gilt that sell designer and luxury items at a majorly discounted price, but these sales do not often last long. Wayfair is another great option for online home shopping, and the site offers everything from rugs to furniture to bathroom accessories, all at an unbeatable price.